S.K.ENGINEERS is Leading supplier of Spray Lubrication. With the help of a power pack, spray is formed at the tip of nozzle. A low discharge special pump delivers oil at low pressure at the nozzle where simultaneously air get mixed. giving fine spray. Used for general purpose application for spraying lubricant on sheets, tools and saws etc. With the help of a power pack spray is formed at the tip of nozzle. A low discharge special pump delivers oil at low pressure at the nozzle where simultaneously air get mixed, giving fine spray. The system is capable of running continuously. However, if desired it can be made intermittent with the help of suitable command from timer or switch. 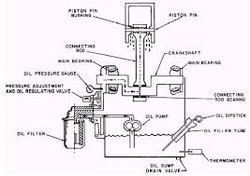 Quantity of oil can be adjusted at nozzle. Normally as standard product, it is available with 2.7 Itr. PP reservoir. 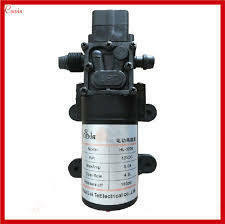 For automation, pressure switch and oil level switch can be supplied as additional feature. Maximum four (4) nozzles can be attached with the system. Oil viscosity not to be more than 68 cSt at 40 C. Used for general purpose application for spraying lubricant on sheets, tools and saws etc. This system is best suited for conveyors, chains & spindle machine slides as well as high speed machine tool. 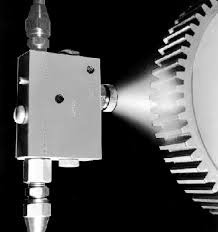 Small quantites of lubricant projected in a low pressure airflow in the toolmaterial contact zone have proved to able to develop a highly effective lubricating and cooling function. This is achieved with the aid of volumetric micro pumps. The lubricant carried in the air flow, which acts as the vector, is atomised and projected into the required area by a directed jet without generating pollutant fumes. Looking for Machine & Tool Lubricator-Mist & Spray ?